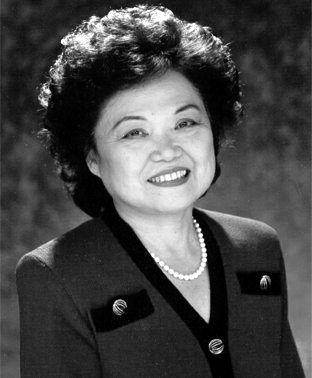 Home / Japanese – Western U.S.
Western Japanese Americans are people identifying or identified as Japanese sampled in the Western U.S. Hawaii’s Patsy Mink was the first woman of color and the first Asian American woman elected to Congress. She was a Sansei, or third-generation descendant of emigrants from Japan. Mink died in 2002. The Japanese – Western U.S. population data represent DNA samples from 75 Japanese-American (Japanese American) individuals in the western United States. Samples were provided by the California Department of Justice, the Orange County (Calif.) Sheriff-Coroner Crime Laboratory, and the Oregon State Police.